This story is half of the story not told in the first Bambi movie. Most of your doubts from the first movies are answered here like for instance watching Bambi become an adult in the care of his father the great prince from the forest. 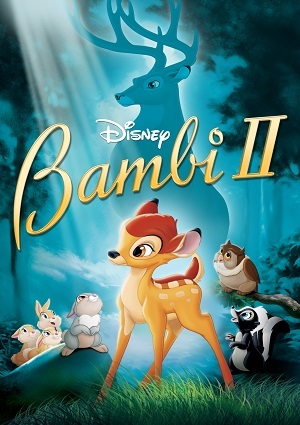 Bambi’s father took care of him since the passing of his mother and taught him how to survive and fend himself in the forest for when he becomes a male adult he knows how to. You will also see Bambi’s friends grow alongside with him in this truly beautiful story that was left out in the original.